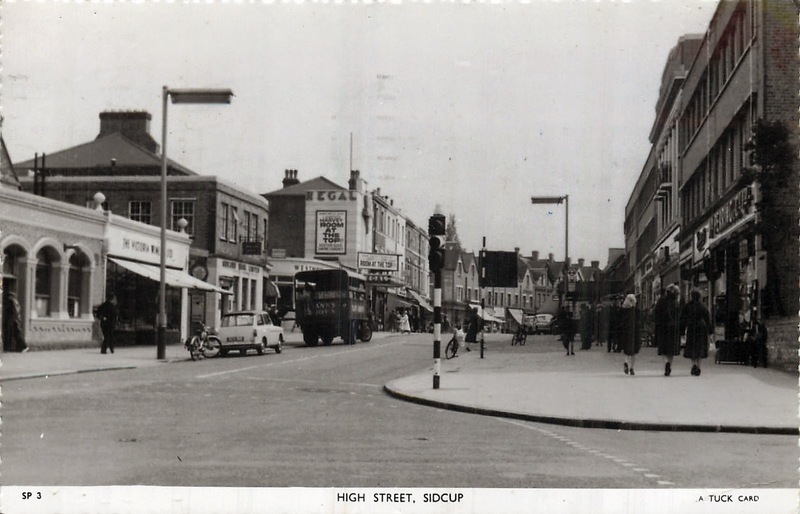 Now it would be a full three years after this picture postcard of Sidcup High Street was sent before we settled in Eltham and a lot longer before I wandered down into Sidcup. Well Hall had pretty much all I wanted back then and if I did feel adventurous it was to Woolwich that I went. So Sidcup in 1961was unknown to me and I haven’t been back since 1966, which means I have no idea to what extent the place looks like it did back then. Of course the ABC cinema is no more. It had a chequered history and lasted longer than most, having opened in 1909 as a concert hall, converted into a picture house five years later and getting an Art Deco make over in 1932. It then went through a number of cinema chains, finally closing in 2000 and demolished three years later. So had I ventured down into Sidcup in the 60s I could still have caught a film there but given the attractions of the Well Hall Odeon that was never to be. All of which just leaves me to add that when Alf, Kath and Pauline sent the card on August 9th the weather “was rough but had been a scorcher” the day before. 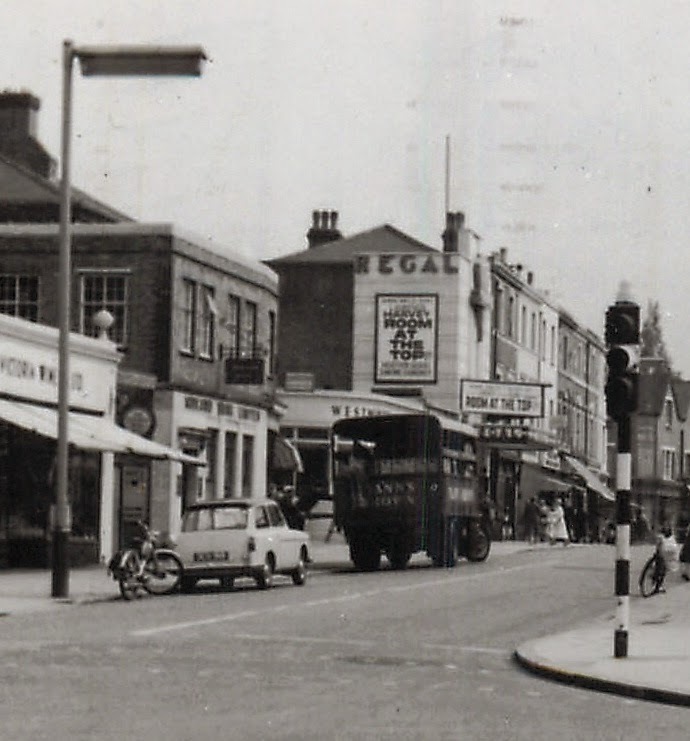 Now I am hard pressed to remember the August of 1961 or what I was doing, but they may be those who do, and perhaps even what they were doing in Sidcup High Street all those years ago.